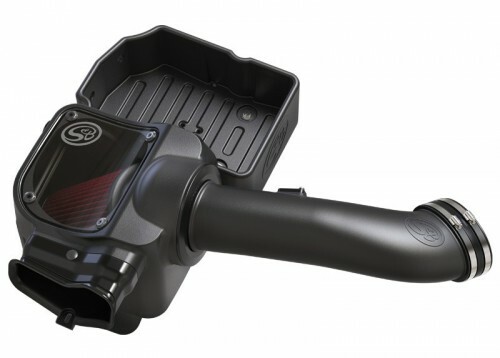 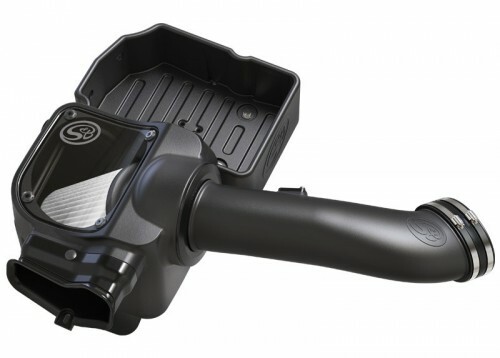 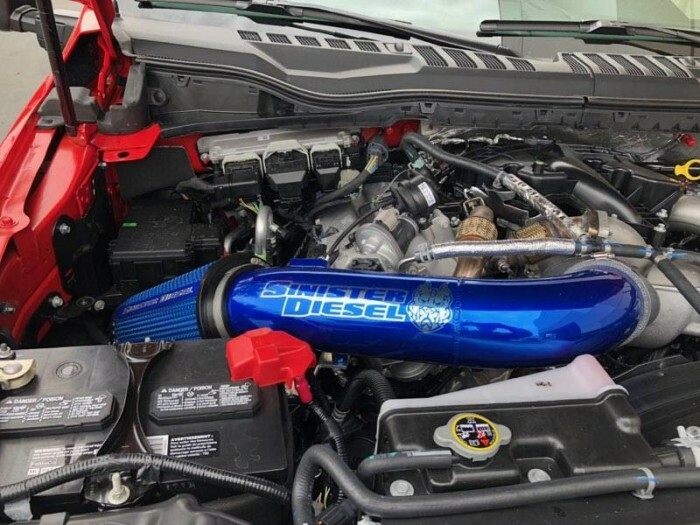 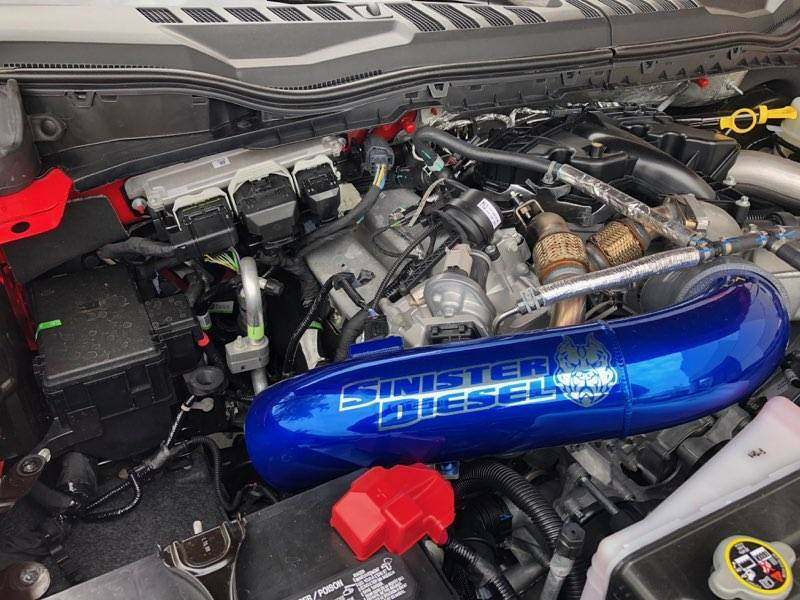 Sinister Diesel intakes are designed, engineered and fabricated in-house to provide industry-leading performance and durability. 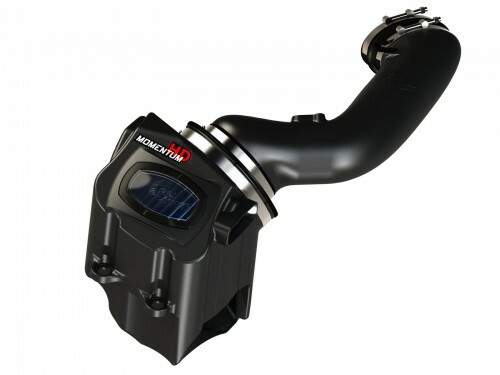 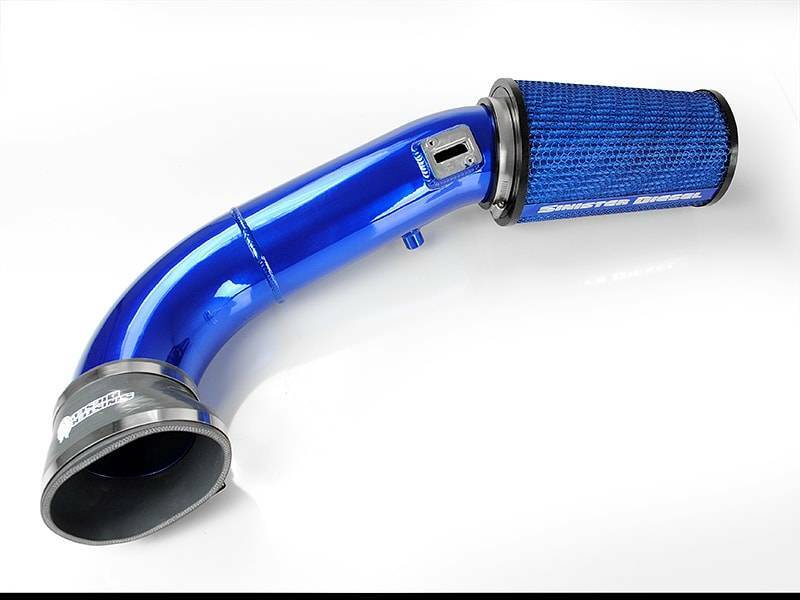 All of our intakes utilize CNC mandrel bent aluminum tubing for maximum performance and strength. 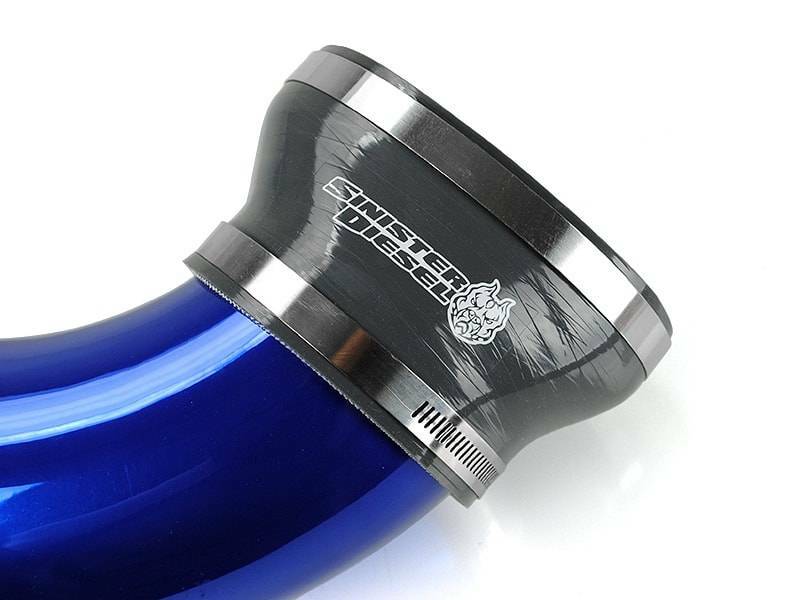 Our kits include silicone couplers that are far superior in reliability to OEM materials so you can count on high performance when it matters most. 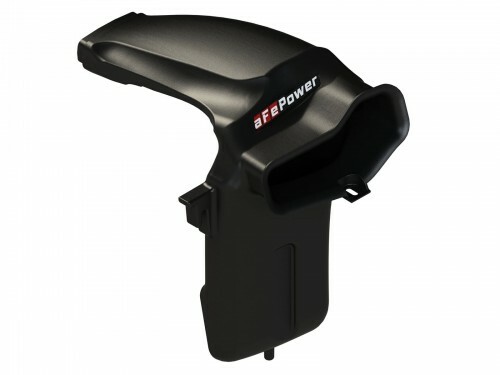 All kits include the necessary installation hardware so they can be installed with common tools and minimal experience. 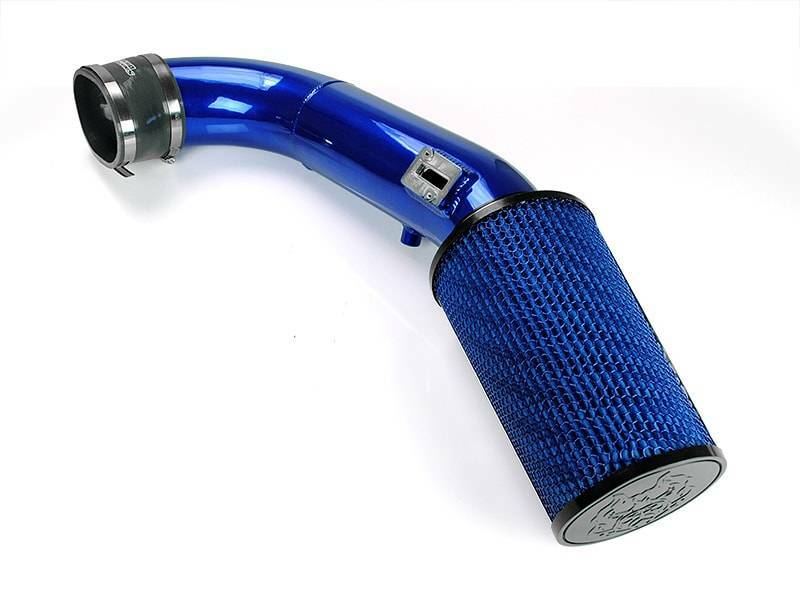 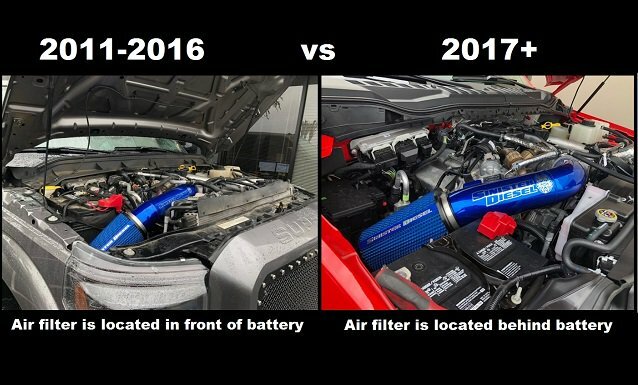 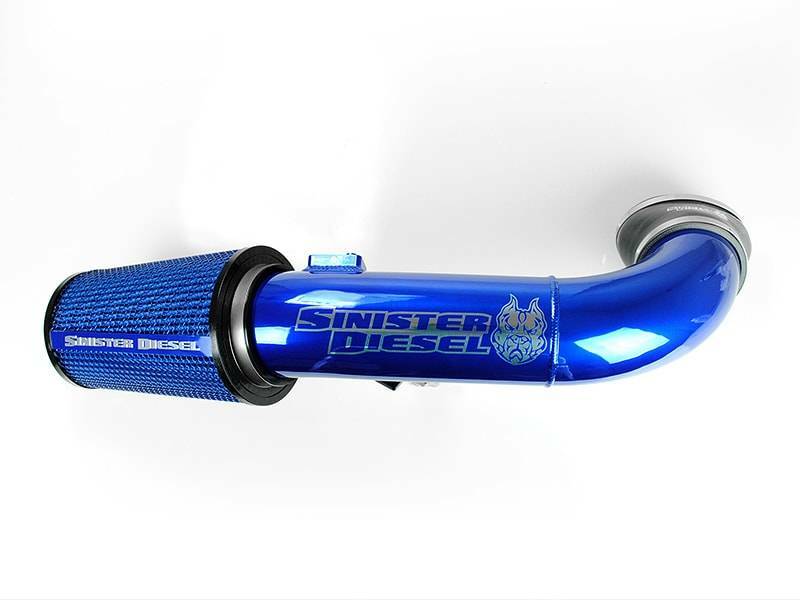 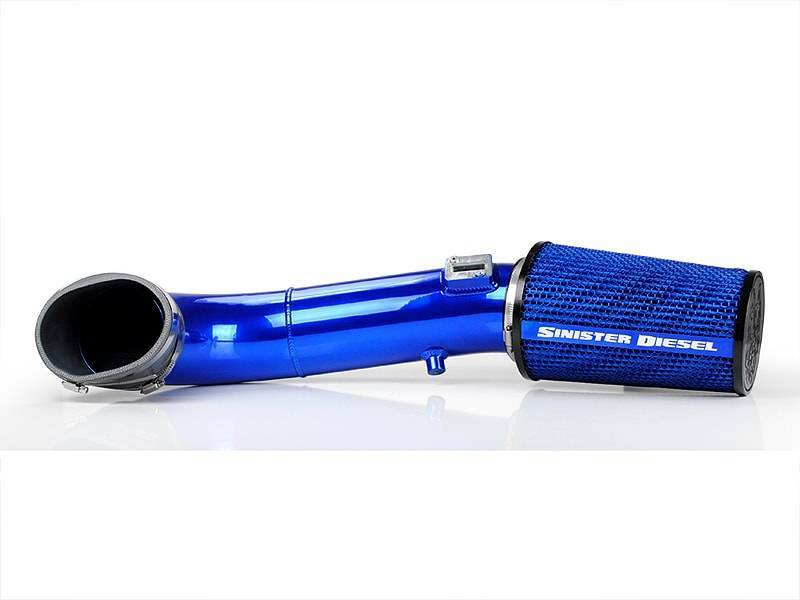 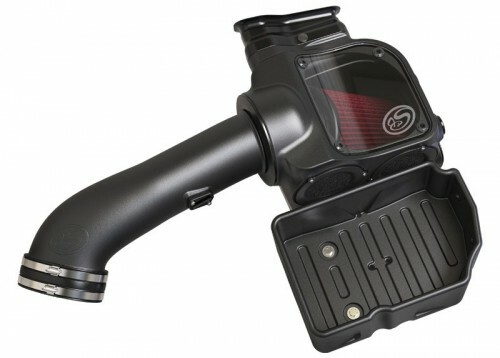 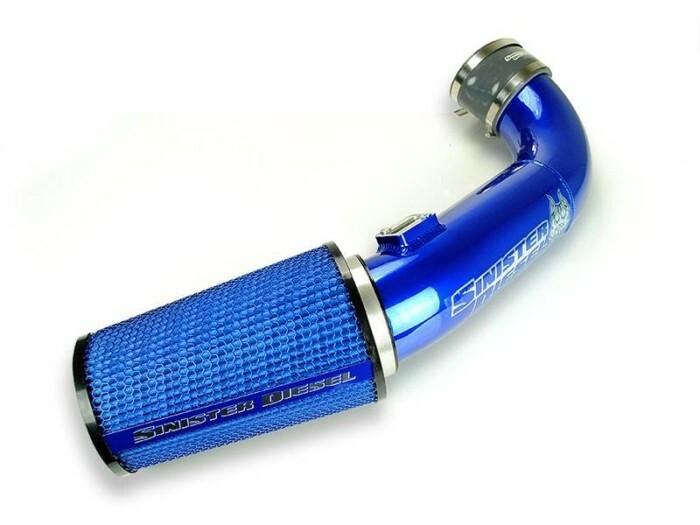 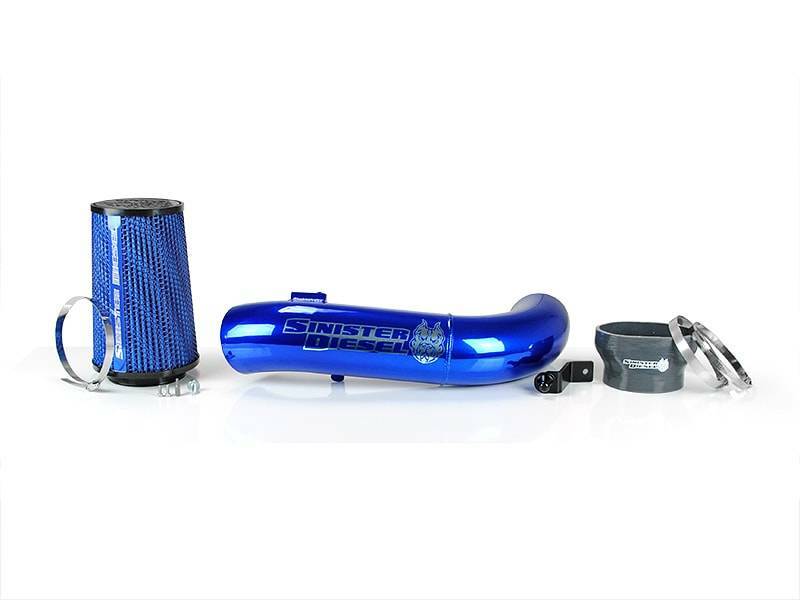 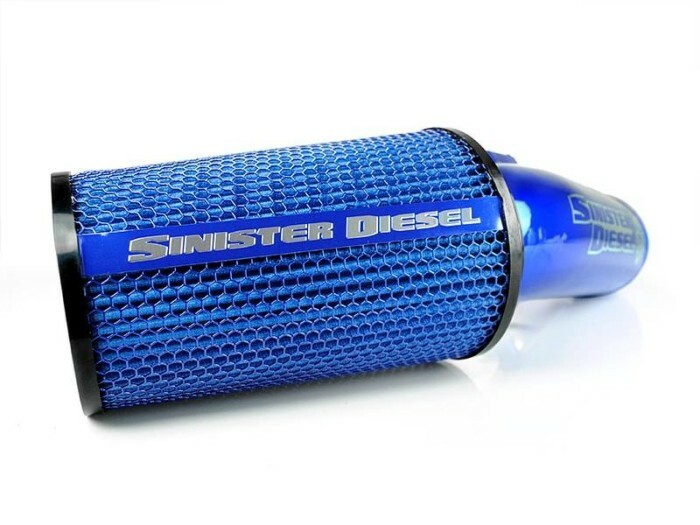 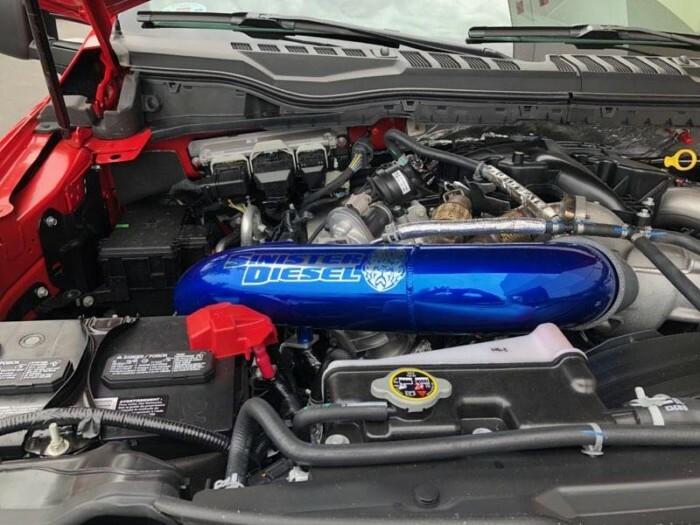 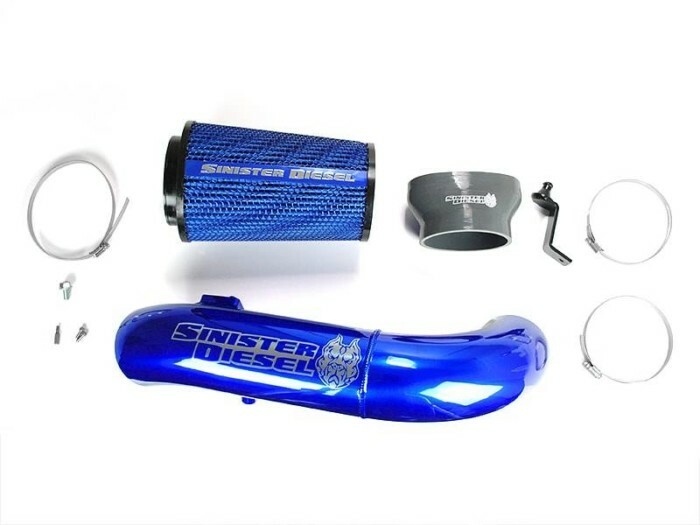 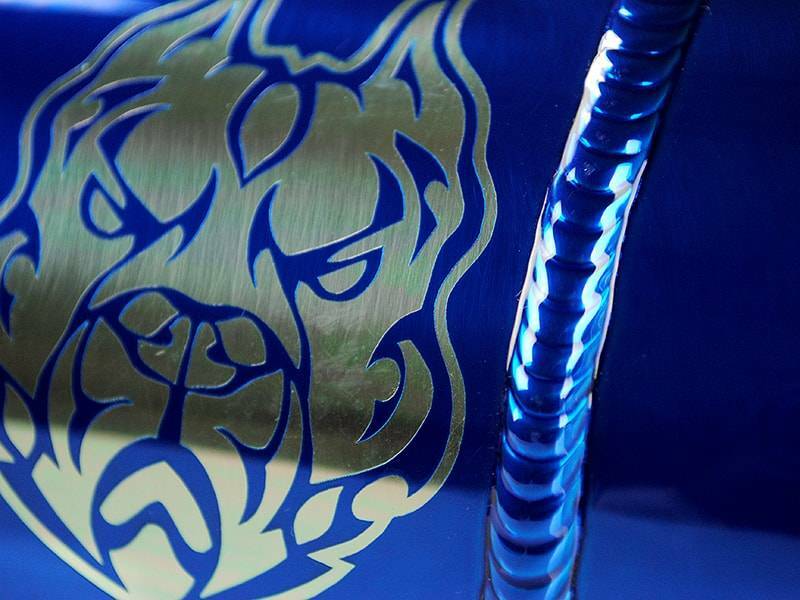 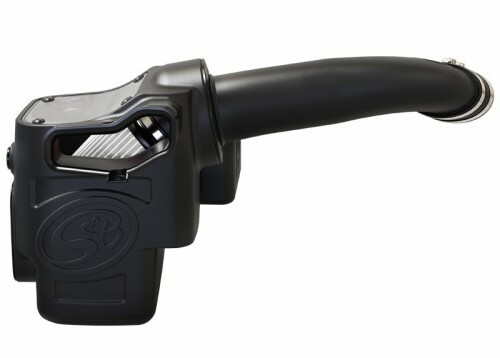 Sinister Diesel intakes are available polished and powder coated in our unique Sinister Blue for an eye-catching and durable finish that will last for years.